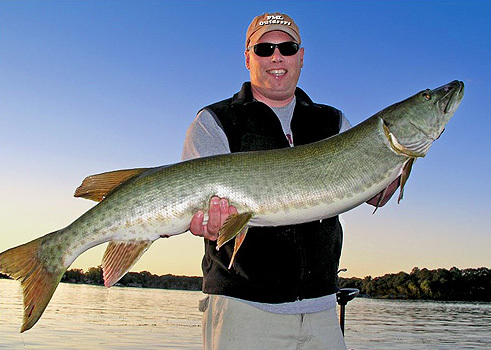 Pictured Above: Jamie Kopischke with a 48-inch Muskie. 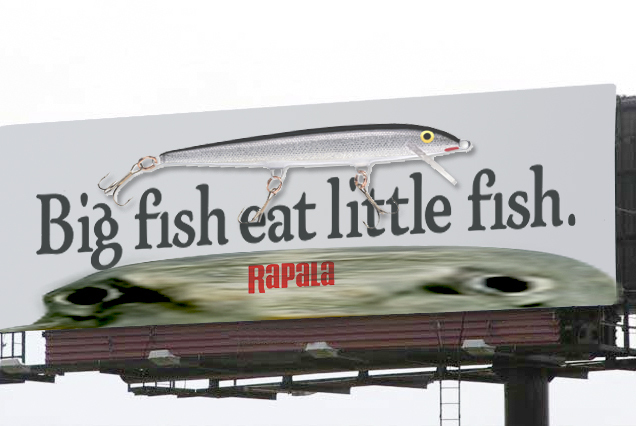 This fish bit on the second pass of a figure-8. 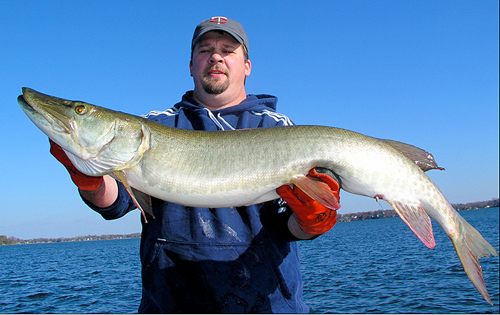 48-inch Musky. Released for you. Pictured Above: Good friend Brian Wood, fishing along-side father Jim Wood (Not Pictured) succeeded in stirring up the water on a calm day. 49-inch Musky. Released for you.